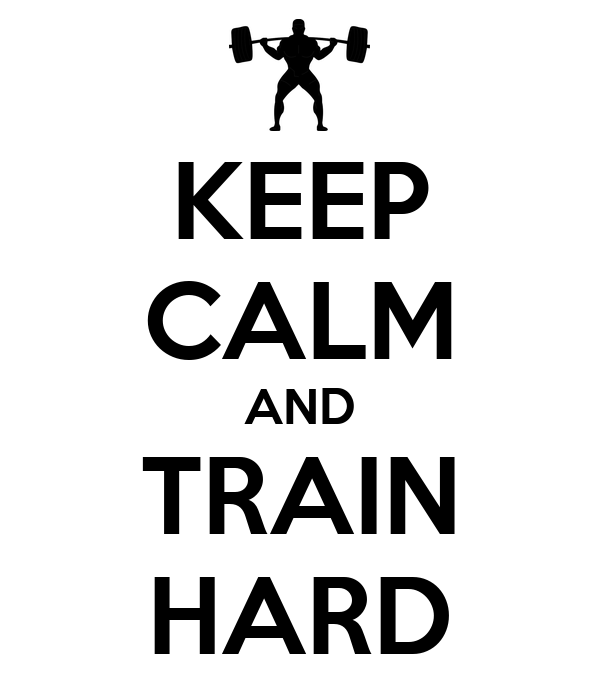 [caption id="" align="aligncenter" width="420"] Keep Calm and Train Hard[/caption] Here's what I recommend. Train regularly, train hard for one year. You don't have anything to prove to anyone else, except you. Prove to yourself that you have got the discipline to do this consistently. And then, off you go to do climb Mt Everest. I am definitely not saying you cannot go beyond your training plan and try something adventurous. What’s the point of getting fitter if you cannot find a way to express it? > Don’t get “fit enough”. Instead, get fit! If you are looking only for “fit enough” to do some activity you’ve been meaning to, chances are you will end up back in square 1. P.S - I am assuming you are on a training plan, and not just doing random things like running some days, doing aerobics some days etc. On a training plan, you will be progressing on all key aspects like strength, speed, endurance, mobility. That’s key!